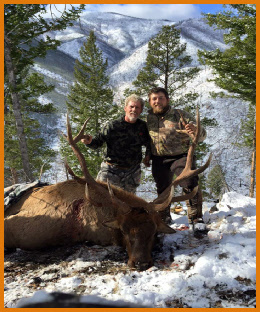 $7,100.00 plus tax - one hunter per guide. 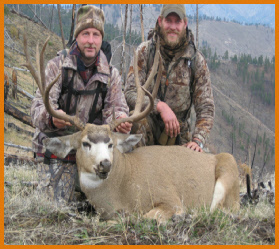 Our deer hunting is conducted in the same area as our elk hunts. These hunts are eight days. 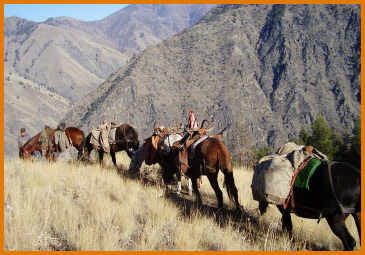 During the early season you will hunt high rugged country for big bucks, this will remind you of sheep hunting. As snow begins to push the big bucks down, it will try your patience to turn down good bucks while waiting for that trophy of a lifetime. $6,400 (plus tax) one hunter per guide. $5,600 ea. (plus tax) two hunters per guide. 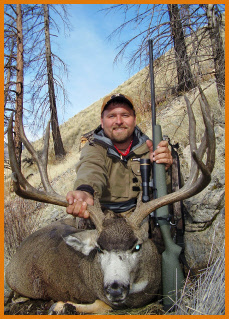 We also offer Specialty Elk and Mule Deer Hunts.